Add the Butter, sugar, milk, cocoa powder and salt to a saucepan. Stir in the peanut butter and vanilla extract until smooth, then stir in the oats. Using a medium cookie scoop (or 2 tablespoonfuls), drop onto parchment paper. Let cool until set, about 30 minutes. 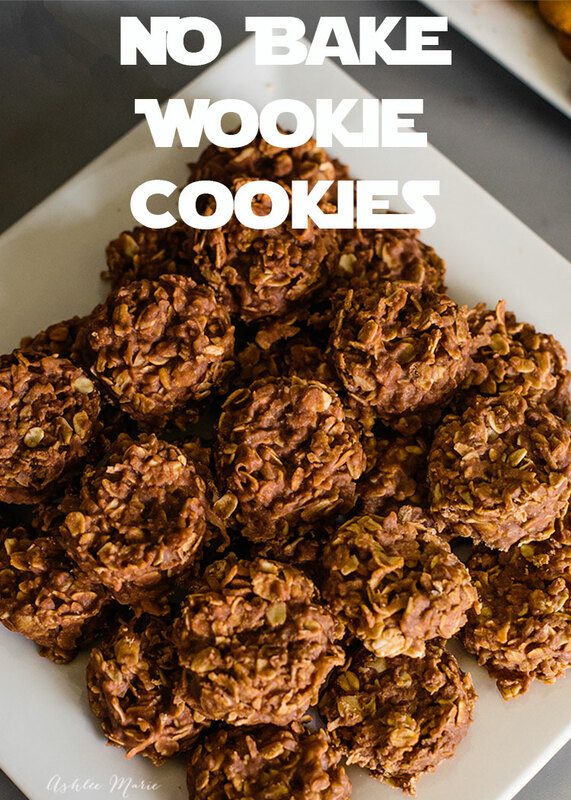 And a note on the oats – if you use regular oats the cookies will be hard to chew and seriously not good, I made the mistake the first time I made these years ago, I couldn’t figure out why everyone liked these awful cookies so much – turns out need to use quick oats – it made all the difference! This is NOT a recipe you created. I have been making these for Over 40 years. I do not claim this as my recipe either. Just saying it has been around for decades. 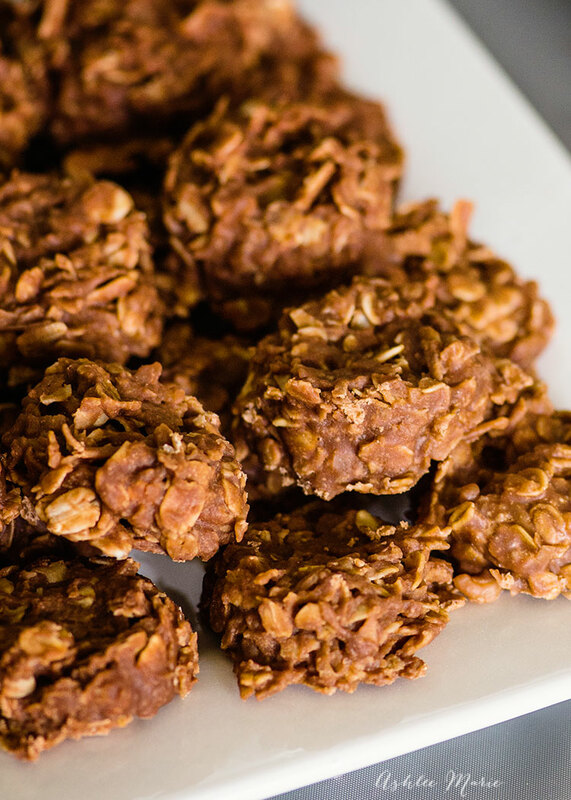 nope – just sharing a recipe I used at the party – not claiming that I made it up in any way. if I didn’t share the recipe but mentioned having it at the party people would ASK for the recipe so I’m sharing it here. 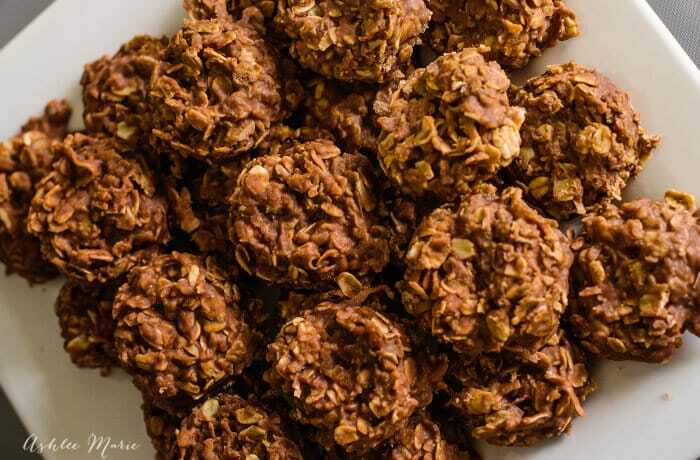 I assume most people have a favorite no bake chocolate oatmeal cookie recipe that they can use, but if they don’t have one, or can’t find one here is an option.